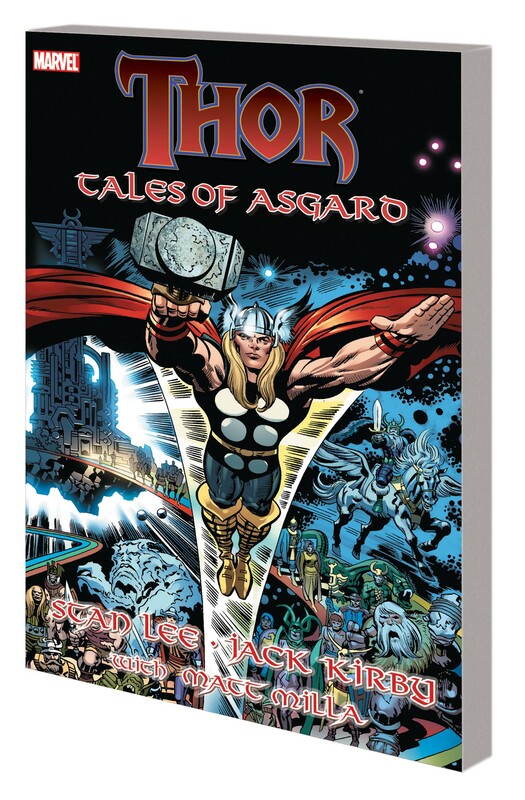 Two of comics' immortal talents - the legendary Stan Lee and Jack Kirby - tell the tales of that most hallowed pantheon of gods: Asgard! Experience the seminal tales of Norse godhood, beautifully restored and recolored by Matt Milla: the origins of the Ice and Storm Giants, the diabolical Surtur, and the noble Heimdall; and the very creation of Asgard itself! 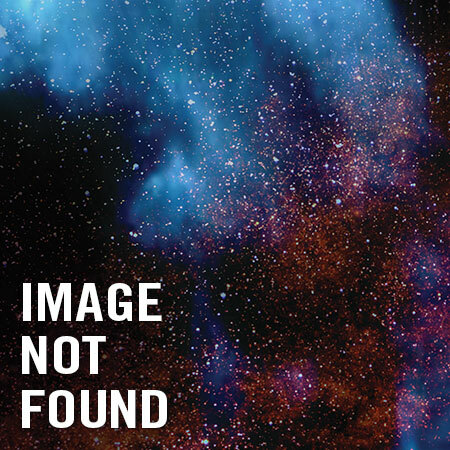 Plus: delve into the boyhood of Thor, when his relationship with wicked stepbrother Loki was not yet fully formed! 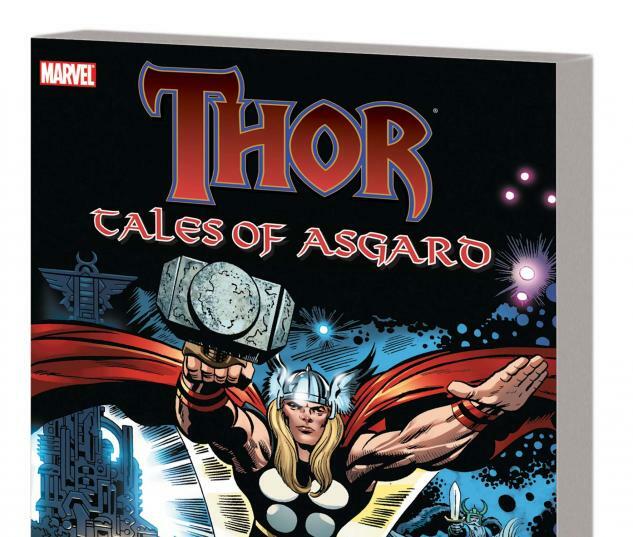 Throw in the earliest tales of Thor's loyal Warriors Three - Fandral, Hogun and Volstagg - and TALES OF ASGARD proves to be one of the most fun and fast-paced curios from Marvel's glorious Silver Age! 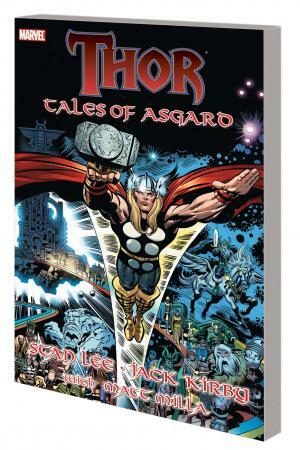 Collecting THOR: TALES OF ASGARD BY STAN LEE & JACK KIRBY #1-6.